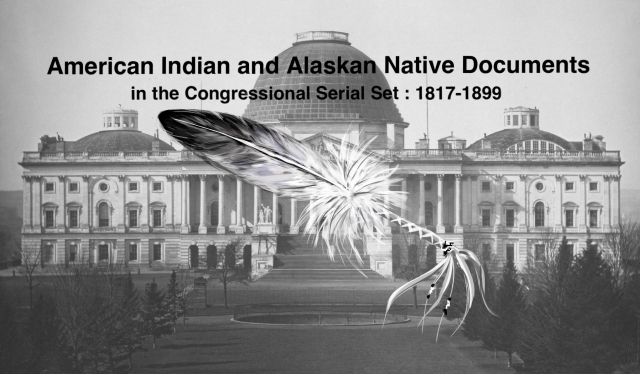 "Letter from the Acting Secretary of the Interior, transmitting copy of"
Letter from the Acting Secretary of the Interior, transmitting copy of a communication from the Commissioner of Indian Affairs, relative to a survey of the line dividing the Creek ceded lands from the Creek reservation, and recommending legislation to authorize negotiations with the Creek Indians for the cession of a portion of their reservation occupied by friendly Indians. Survey and Cession of Creek Lands. Survey of line dividing the Creek reservation from lands upon which the Sacs, Foxes, and Seminoles reside under the treaty of 14 June 1866; negotiation for more Creek land cessions authorized.